Stay up to date on Signify Health with new product releases, company announcements, and news from our leadership team. Stay up to date as we release news, articles, and insights. 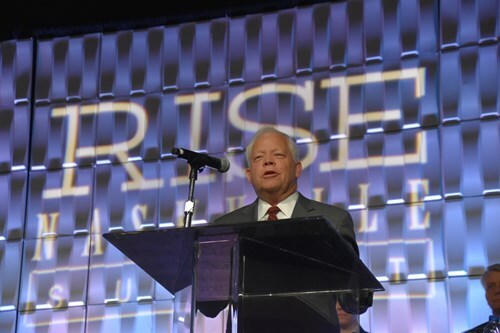 DALLAS --Mark R. Dambro, MD, SVP of Medical Informatics at Signify Health was awarded the prestigious Dr. Martin L. Block Award in a ceremony held on March 18 at the RISE Nashville conference in Nashville, TN. 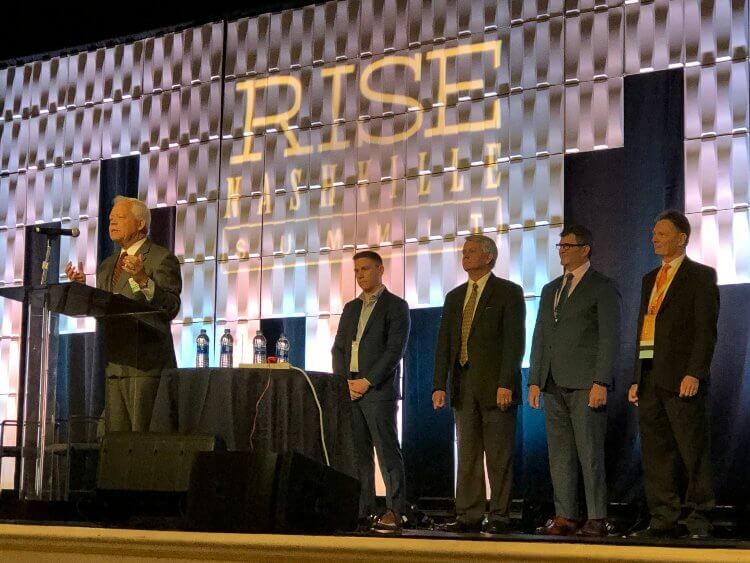 The award was created by the RISE Association to honor the late Dr. Martin L. Block, whose dedication to medicine fueled a deep passion to improve patient care. Earlier in his career, Dr. Dambro spent more than 18 years treating thousands of patients through his private family medicine practice in Fort Worth, TX. In spite of early difficulties, he was able to run his entire practice as a paperless office on an electronic medical record (EMR) years before it became a requirement. Dr. Dambro also authored and co-edited a book with Dr. Winter Griffith in the ‘90s titled “The 5-Minute Clinical Consult.” The book became a mainstay for physicians seeking to efficiently answer clinical questions of diagnosis and treatment and was the first database of medical information. The book was revised and re-released every year with new information. In 2008, Dr. Dambro accepted a consulting position to help build a Medicare risk adjustment company. He eventually joined the company, CenseoHealth, as Chief Medical Officer. 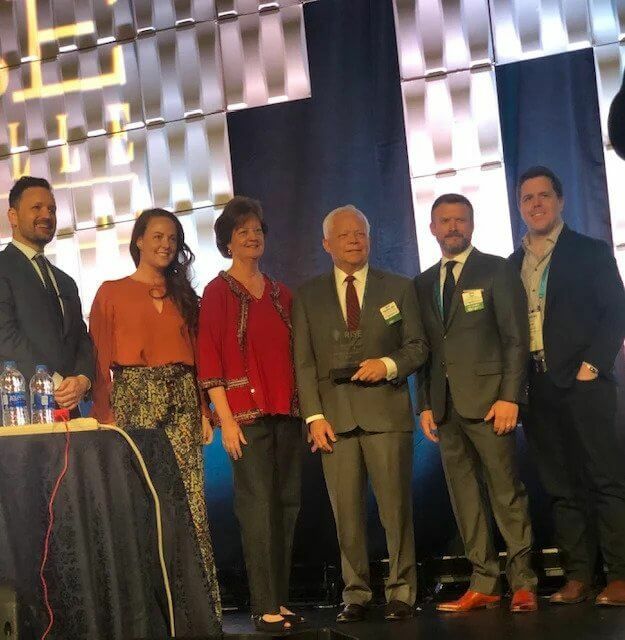 In his role, he continued to teach clinicians the art of bedside diagnosis while helping the company with a thousand clinical and practice-related questions. Today he serves as the Senior Vice President of Medical Informatics for Signify Health, where he continues to use his clinical and technology background to transform the quality and delivery of care.